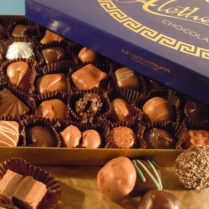 Alethea’s legendary Sponge Candy is a Western New York favorite! 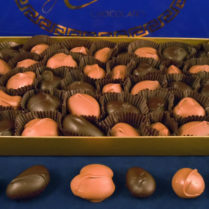 Carefully hand made in small batches, by a time honored method, with the highest quality ingredients. 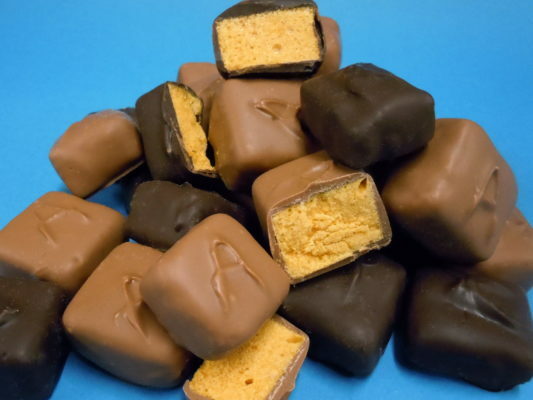 We “brand” every piece with an “A”, so you can be sure your enjoying authentic Alethea’s Sponge Candy. Always fresh, Always the Best.